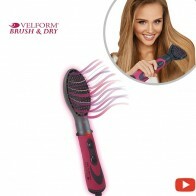 Not a razor, not a laser, Luxilight removes unwanted hair instantly with no pain. 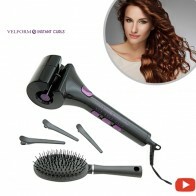 No nicks no burning and no irritation ever! 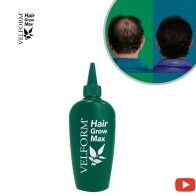 It is the faster and easiest way to remove unwanted hair with no pain! 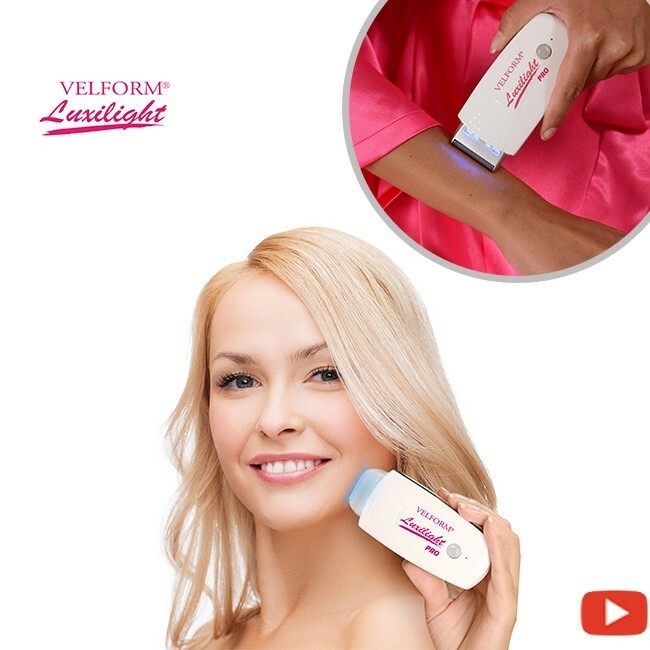 The secret is Luxiglide technology that illuminates unwanted hair while it gently oscillates one thousand times per minute to clear away unwanted hair without any pain in seconds. 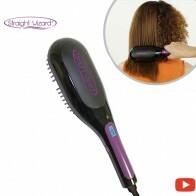 Best of all, Luxilight works on any skin type and any hair color. 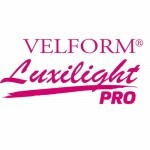 Velform Luxilight is strong enough to remove tough men’s facial hair yet gentle enough to remove light peach fuzz. 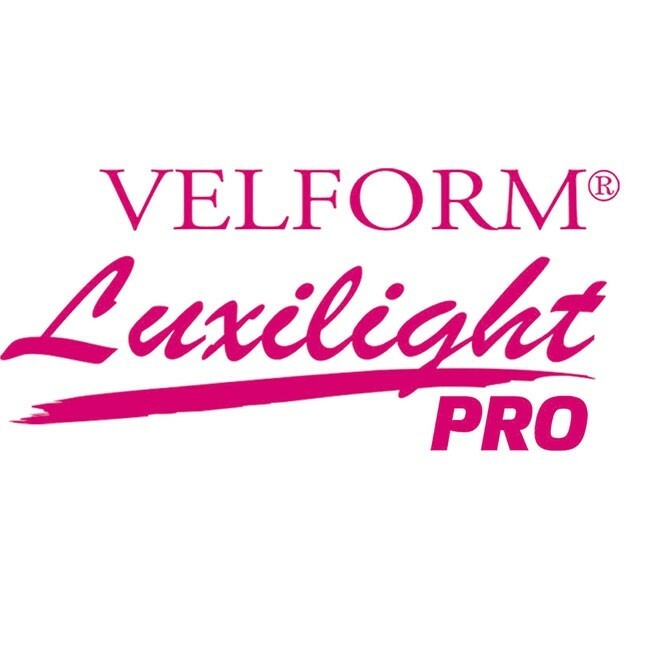 Forget ordinary painful methods, now it’s your turn to see the light and get Velform Luxilight for this amazing low price!